We may be living — and shopping — in a post-Jenna Lyons world (sob!) 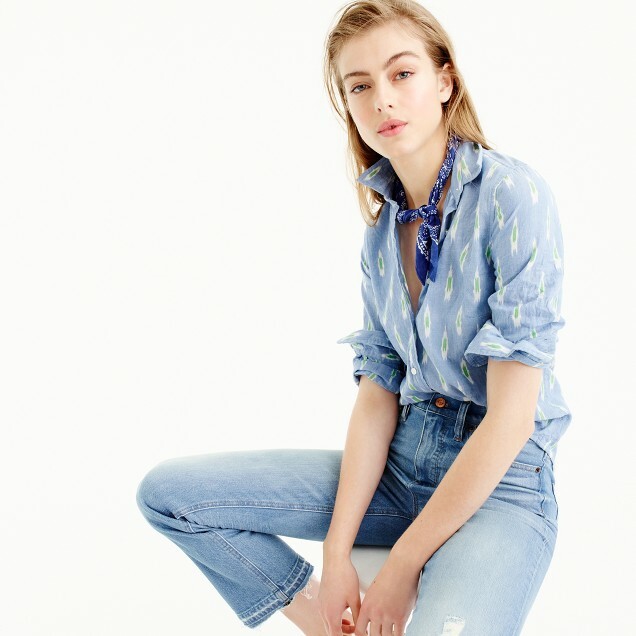 but J.Crew’s new summer arrivals are still on point. 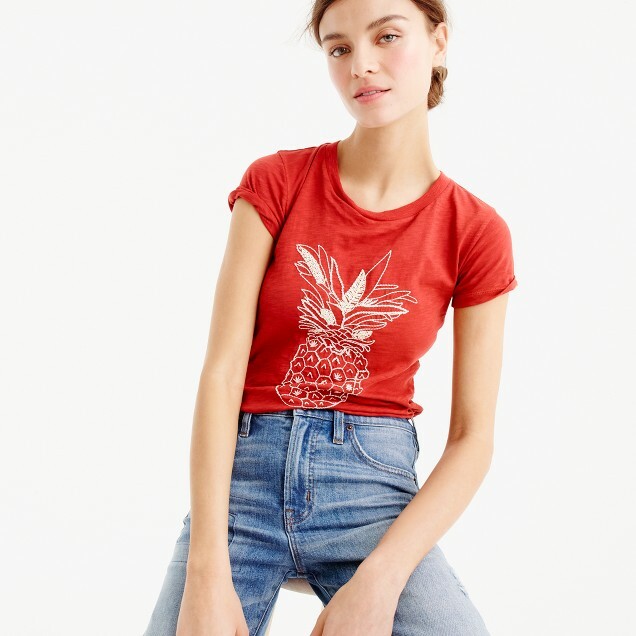 With temperatures set to soar over the next couple of months, we’re looking ahead to long days of loose cotton, light colors, and all the fruit prints we can get our hands on. 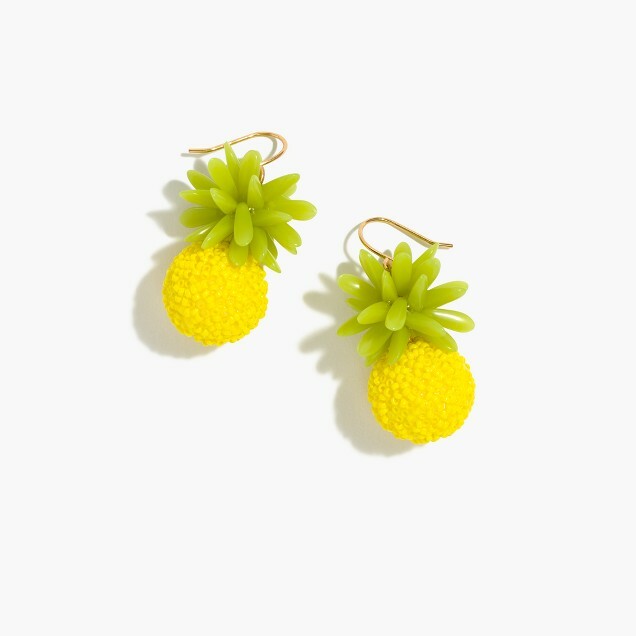 And J.Crew’s summer haul? It provides, on all fronts. 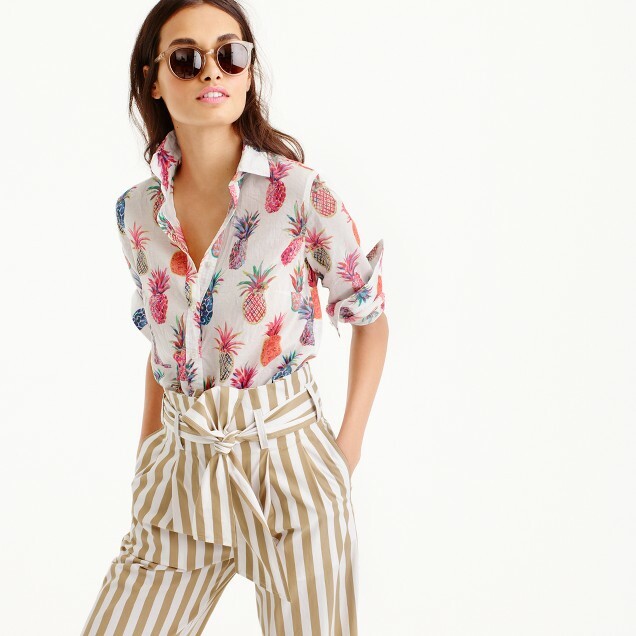 From ruffles, ruffles, everywhere to pineapples, stripes, and palm trees — oh my! 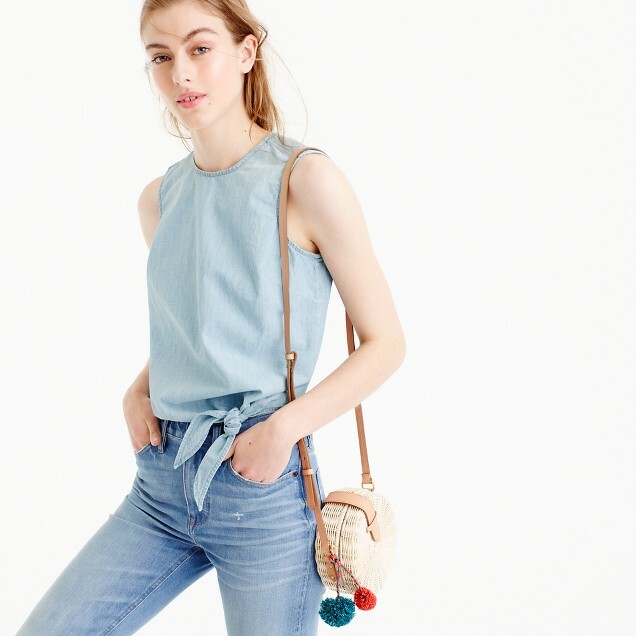 — we’re dying to hit the beach (and head out on vacation) in these summer staples from one of our favorite retailers. 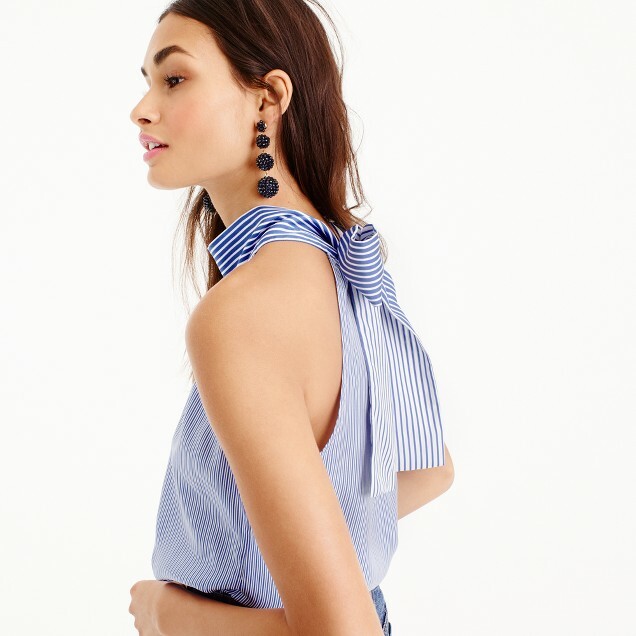 Keep scrolling to see what we’re coveting, then head to J.Crew and fill up your cart before these sweet summer must-haves disappear. Get them here for $55. Get it here for $228. Get it here for $39.50. Get it here for $178. Get it here for $188. Get it here for $59.50. Get it here for $88. 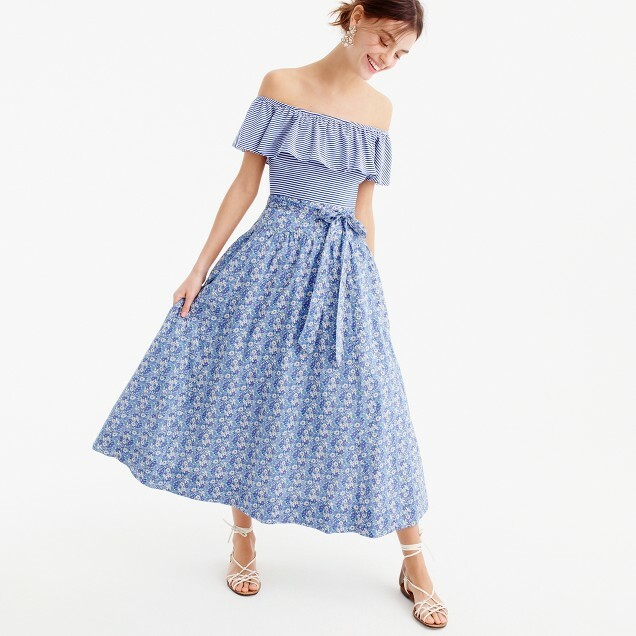 Get it here for $34.50. Get them here for $75. Get the top here ($54) and the bottom here ($40). Get it here for $69.50.